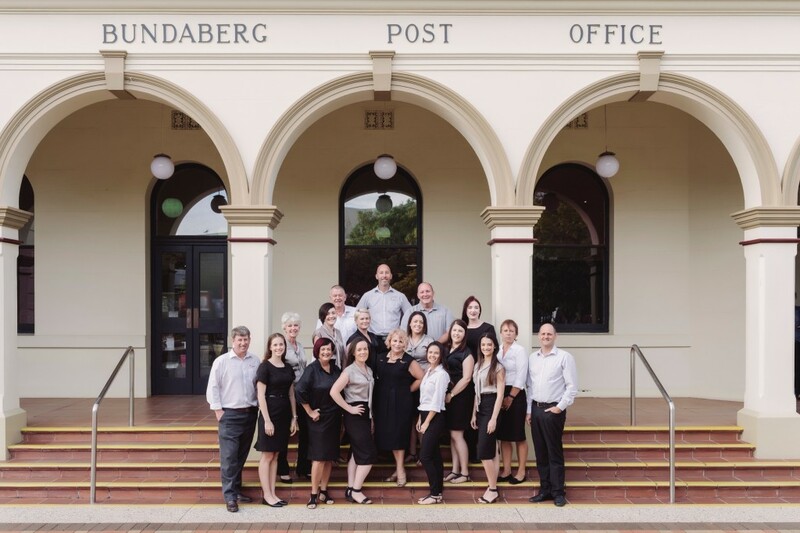 As Bundaberg's largest Real Estate servicing all of Bundaberg and the surrounding regions. If you are looking to buy, sell, rent or for storage we are the leading Real Estate in Bundaberg for your needs. Four Walls has been by far the best Real Estate we have ever chosen, from processing the application quickly to being a friend whenever you need a chat! We encountered money issues and all it took was one phone call and they took care of us far beyond our expectations! Every issue we had they were there within the hour to fix it, always willing to lend a hand and absolutely understand that things happen and they are more than willing to help you get back on your feet! I have been so lucky to get a chance to meet this great company, and I would absolutely love to have the opportunity to have them again! This kind of customer service is impossible to find these days, and I'm grateful that they have made my stay the best one.